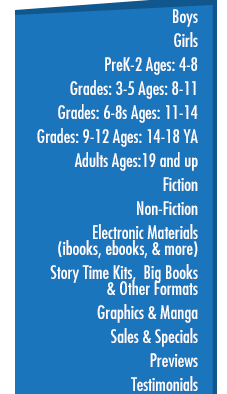 Do your young readers love choose your own adventure books but get confused with all of the page turns? Does your reluctant reader give up when faced with too many story line options? The Up2U Adventures chapter books have the multiple story line feel, but aren’t as confusing for reluctant readers! Readers follow an engaging, character-driven story line and then make the last major decision for the character from three options. The ending is Up2U.